Clicker Training is a science based way to communicate with and train your dog. Puppies love it and older dogs learn new tricks. Fifteen Tips to get You Started with the Clicker by Karen Pryor. Preventing Dog Bites can be as simple as learning proper ways to meet and greet dogs correctly. Dr. Sophia Yin, DVM gives us 8 great tips on approaching, greeting and interacting with dogs safely. Preventing Dog Bites by Learning to Greet Dogs Properly by Sophia Yin, DVM. Impulse Control - Great exercise for teaching your puppy (and older dog) that waiting for what he wants pays off better than trying to take it on his own. Dog Parks: Dog Parks provide a safe space in which you can exercise your dog and watch them socialize and play. However, dog parks can also be stressful places too so it's important that you know the limitations of your dog and be mindful to act accordingly. 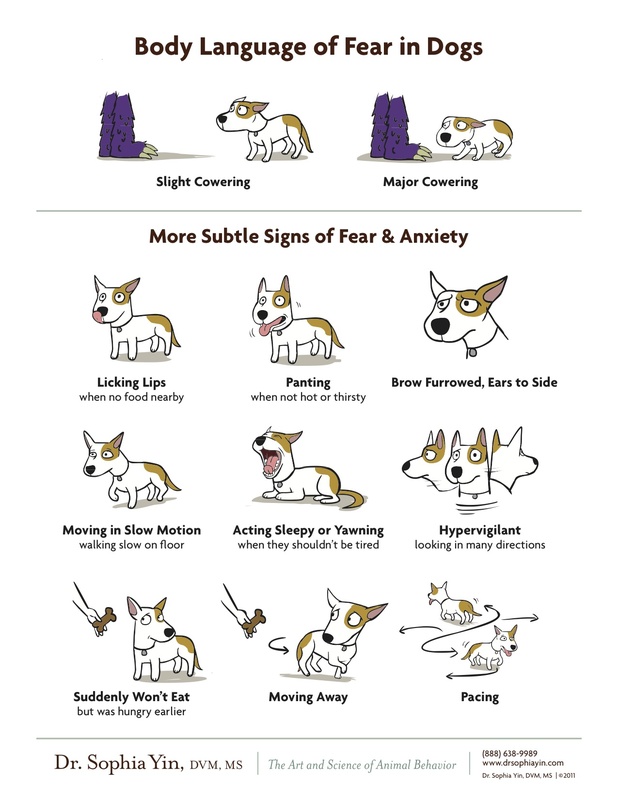 Top 10 Training Tips from Patricia McConnell Ph.D: We carry Patricia McConnell's booklets and books mentioned in this article in our DOGStore.